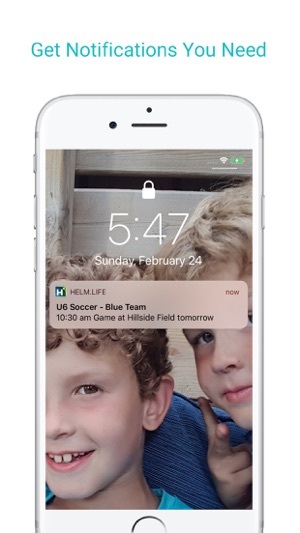 Parents, get ready! 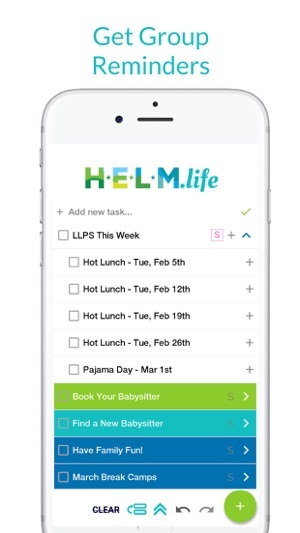 HELM.life is here: Your new tool for project-managing life as a parent. 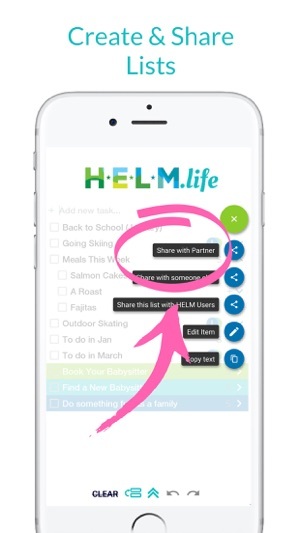 HELM.life: Add and share lists; join school, class, and team groups and get important notifications! 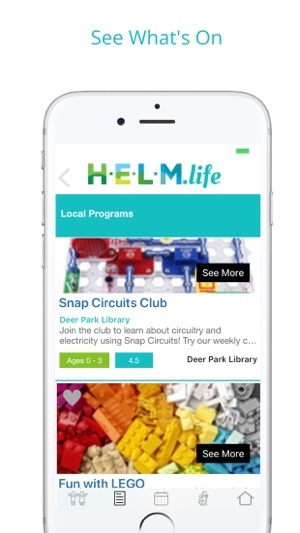 Datenight Babysitting—and access to scores of great babysitters—is also on HELM.life. The “search” button doesn’t actually work. I can enter search criteria, but I then can’t click search, it’s disabled. 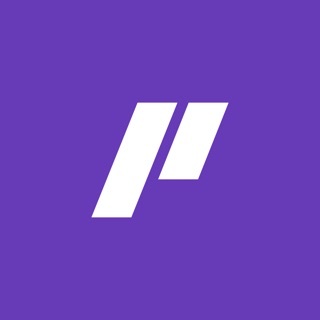 Feels like a rough app, despite the few people who say it’s worked for them. 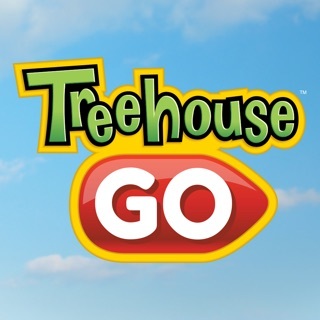 I cancelled this app over 2 months ago and continue to be charged every month! babysitter that charges $20 an hour and can’t even string a coherent sentence together. 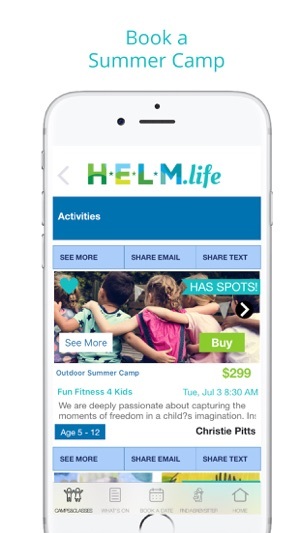 I would expect more from an app that charges $11 a month. I would give it zero stars if that was an option. 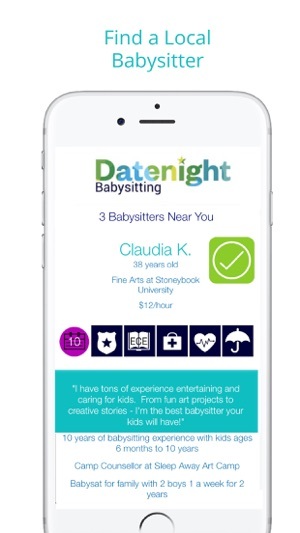 I’m back to the old fashioned way of finding a babysitter. Through friends and family. Stick with what works I guess.